​in the solar industry ! Creating values in a core industry for the 21th century. ​Our deep understanding of creating valuabe benefits for all our customers is our mission. 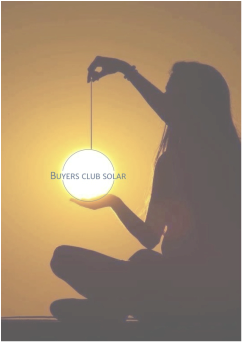 Our network - a big family of solar traders. We need to invest dramatically in green energy, making solar panels so cheap that when can use each space to cover with them. Nobody wanted to buy a computer in 1950, but once they got cheap, everyone bought them. 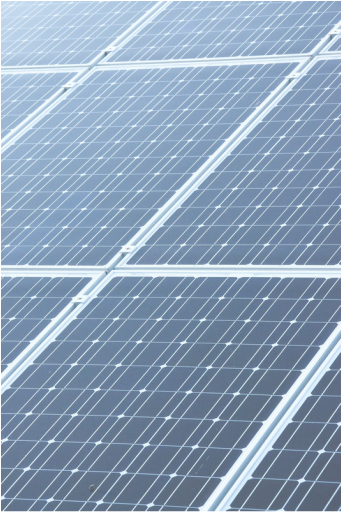 Energy produced by Photovoltaic Modules are the essential key to our future. An unlimited source.